Tickets are selling like hot cakes for the annual Party for Perennial. This year will be the the 180th anniversary of the charity that is there to help people from th horticulture sector. 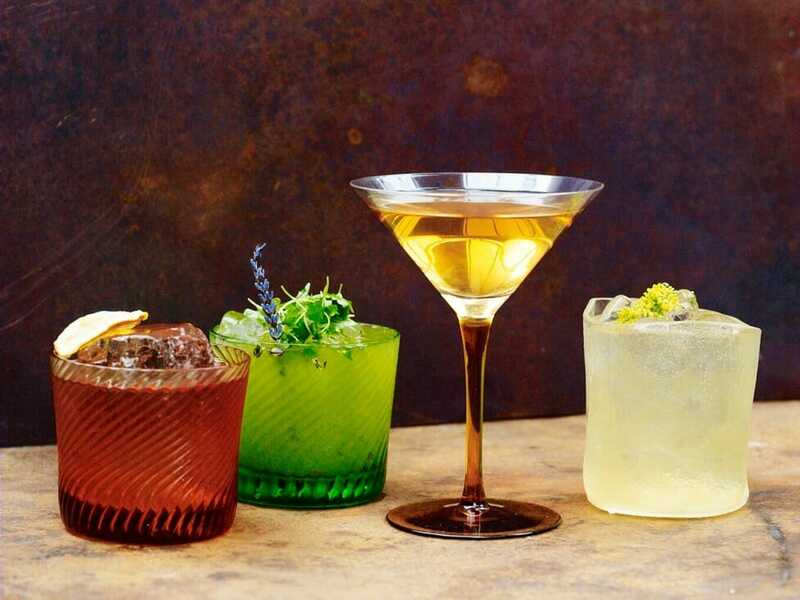 It will be hosted in the plush dining rooms of La Goccia restaurant at Petersham Nurseries in Covent Garden, London and it will all kick off on the of Tuesday 29 January 2019. The event is now a regular fixture of the calendar for the horticulture trade, providing a great chance to catch up with friends and colleagues, and to discuss new business, while raising money for Perennial at the same time. Following feedback from previous guests, the evening will be informal with the objectives of fun, food and conversation.